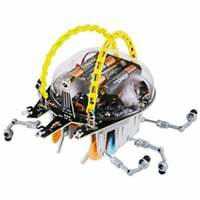 Jameco offers a variety of electronic kits, robotic kits, STEM projects, and customized kits with the electronic components and the parts needed to meet project or curriculum requirements. 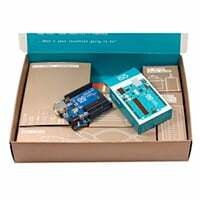 Choose from thousands of kits ranging in a variety of skill levels. Finding Kits Has Never Been Easier! 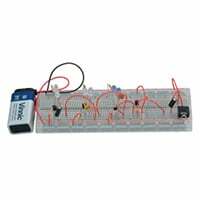 Jameco has created a selection of pre-made kits for university and college programs and curriculums. These can be used “as is” or customized for specific requirements. We share and promote the efforts of our partner professors. 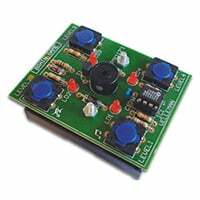 Jameco has electronic kits for every skill level. 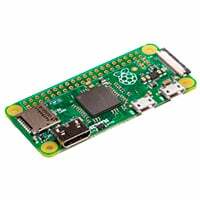 We offer kits for beginners as well as for intermediate and advanced skill levels, so it's easy to find the right electronic project. Can’t find what you are looking for email us at [email protected]. 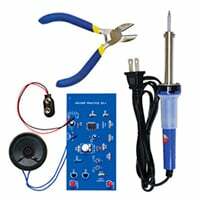 If you have never soldered before you may want to check-out our Learn to Solder Guide on the basics of soldering. Servo Motors and Controllers – How Do They Work?